The BIRKENSTOCK Flen is a medium-heel derby boot which can be worn without compromise both to work and play. 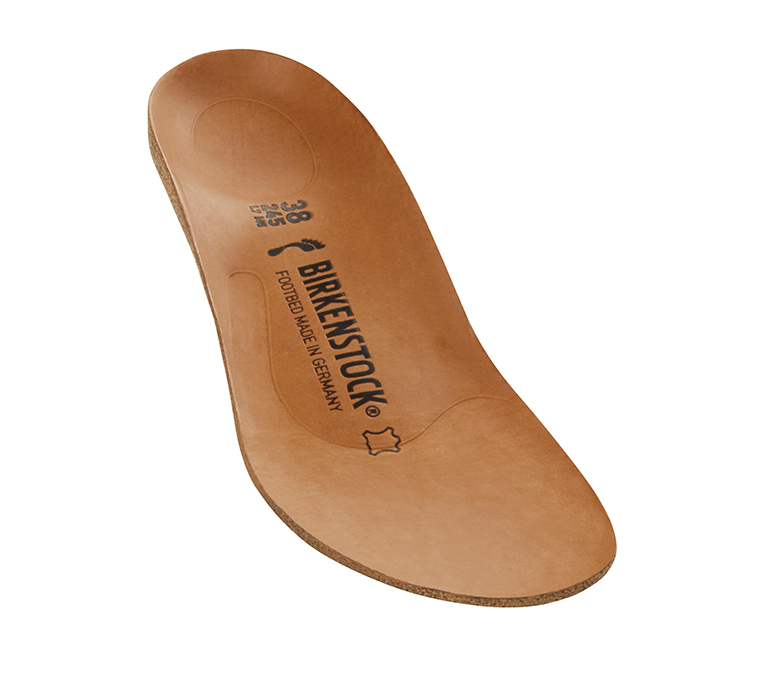 Its comfortable footbed even makes long days work bearable. In short, it’s the perfect business shoe for cold days!